Blush is one of those genius products like lipstick that can pretty brighten your entire complexion. It's the most lazy-girl friendly way to add a healthy flush of colour to your face. With a stroke of a brush, you can go from looking tired to well rested. You don't have to have a full face of makeup to use a blush, it gives you the same effect. Blush gets a bad rep for not being the most user-friendly product though, most rookie blunders were caused by applying TOO much. 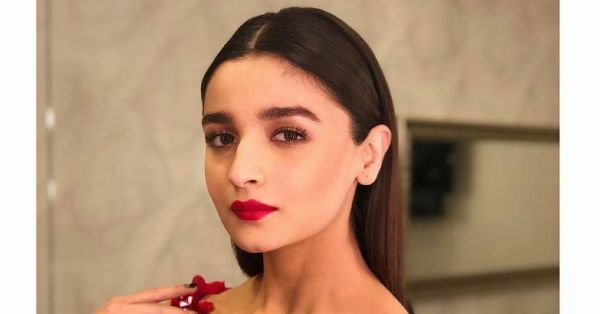 Check out our easy tips on how to apply blush along with easy tricks and hacks to ensure that you'll be blushing in all the right places. 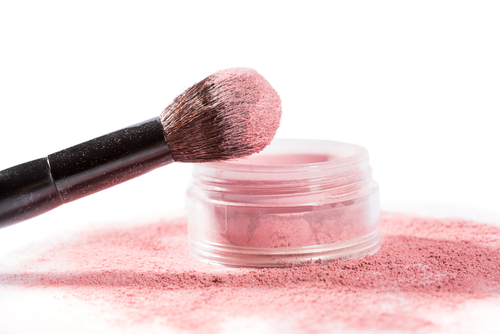 If you're just starting out with blush, you want to make sure you get a blush that's NOT too pigmented. You'd rather build up the intensity a few times than end up looking like a hot tomato. If you're just starting out with blush I'd recommend you get a matte, powder blush. It's the easiest formula to work with. The Maybelline New York Color Show Blush - Creamy Cinnamon (Rs 240) and the Milani Rose Powder Blush - 01 Romantic Rose (Rs 1,100) are very beginner friendly colours that you can start your blush journey with. The right brush will literally do all the work for you. A dense brush or an angled blush brush usually the trick. It's the best way to make the most of any kind of formula and not mess up your look. Sweep the blush over the apples of your cheeks along the high points of your face. The Real Techniques Blush Brush (Rs 889) and the Wet n Wild Pro Brush Line - Blush Brush (Rs 899) will help you blend your blush like the pros! Ended up applying too much blush? Take some setting powder or compact over a powder brush and go over your cheeks. This will take away a little bit of the pigment and make your blush look a little bit more subtle. Always remember to dust the excess off your brush. Once you've swirled the brush into the product, tap the brush on the back of your hand to dust off any excess. This way you don't end up applying too much blush. 5. Blending is your cardio! Ended up applying too much blush. Don't worry. Grab a beauty blender or a buffing brush. Put some foundation or setting powder on it and blend away all of your woes. So what are you waiting for? Go, grab a blush brush now!